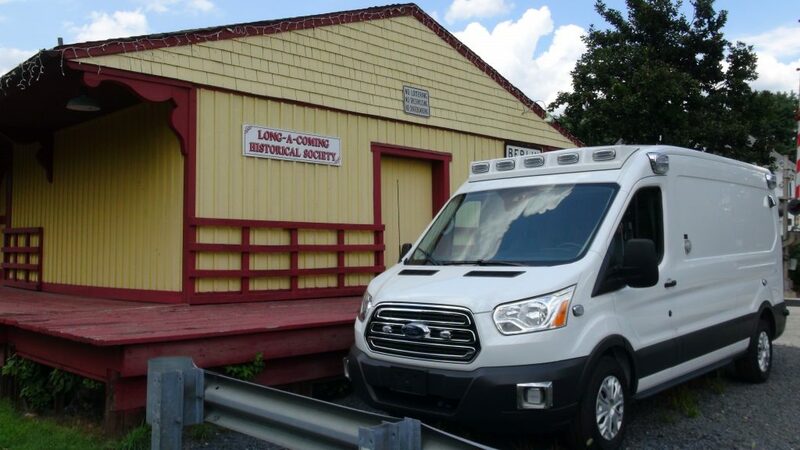 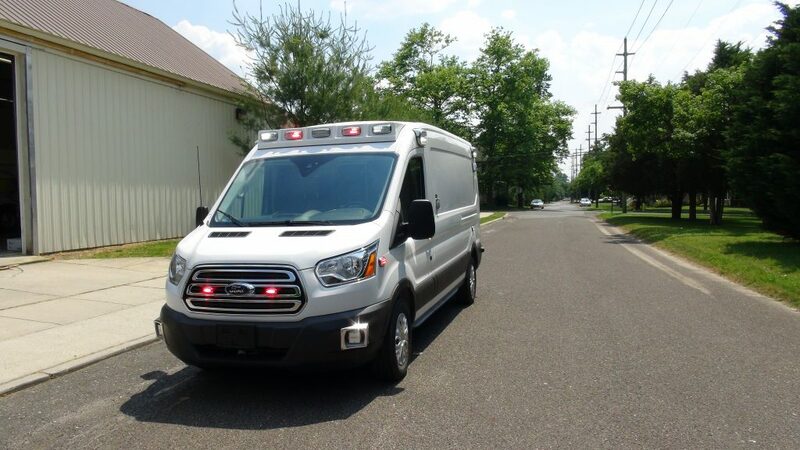 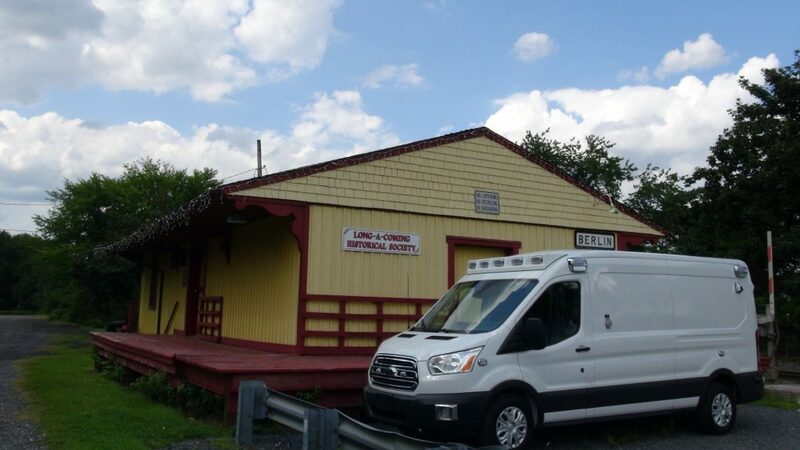 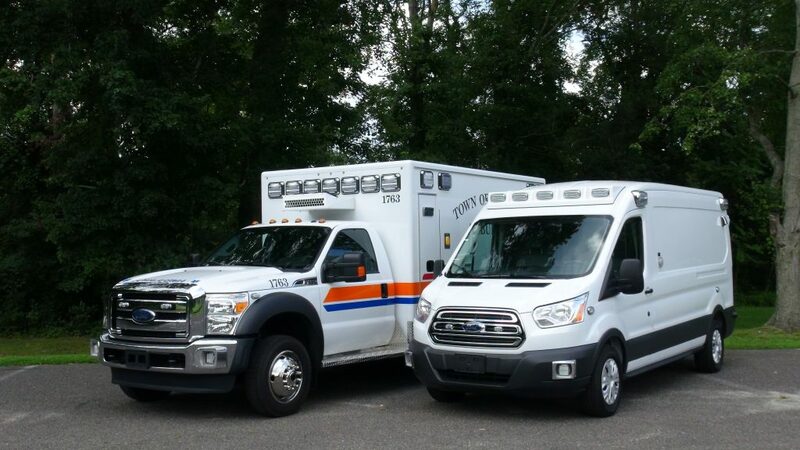 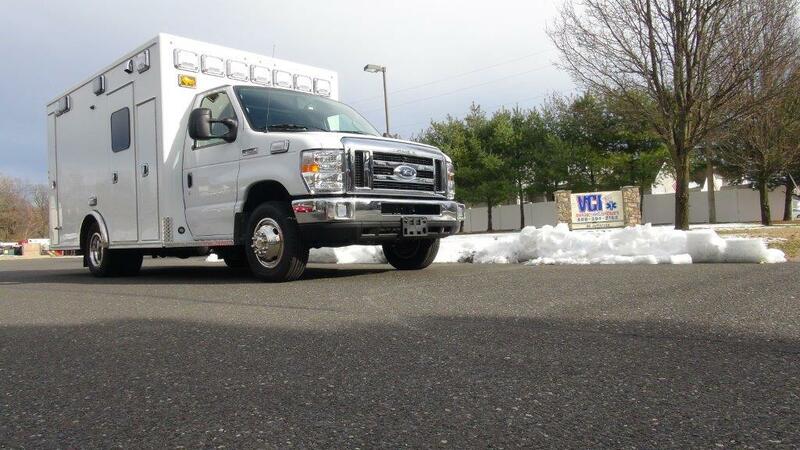 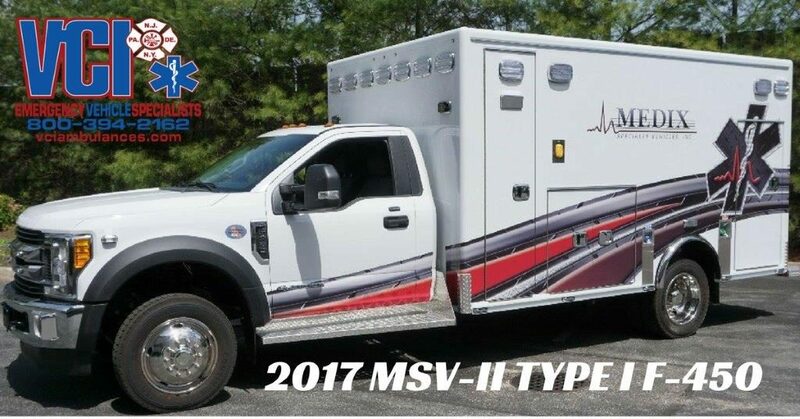 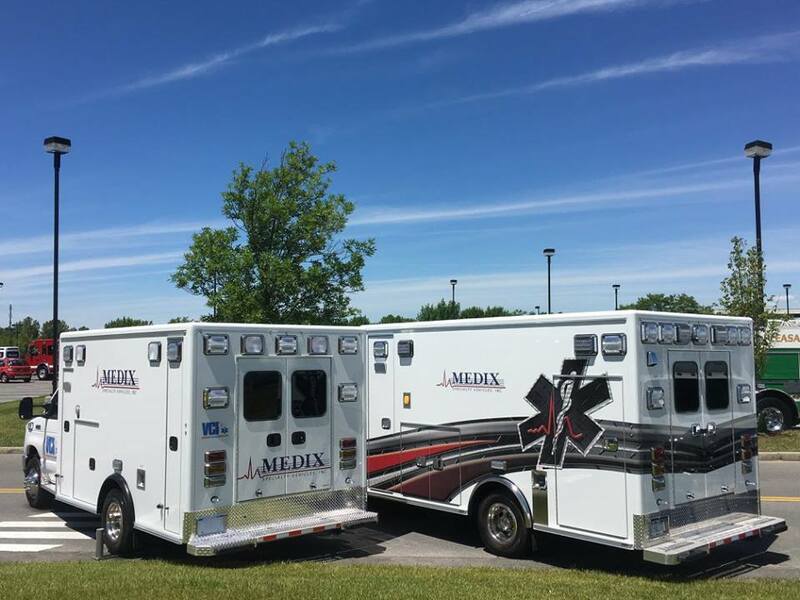 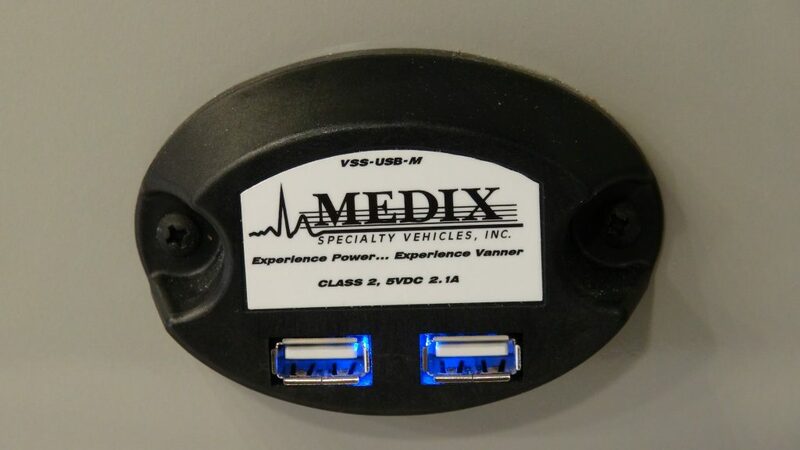 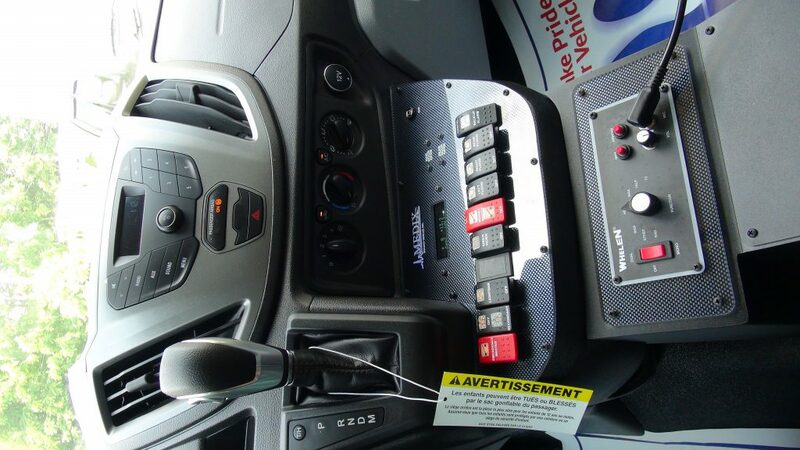 Medix Specialty Vehicles is committed to producing the most cost-effective, high quality ambulances in the industry. 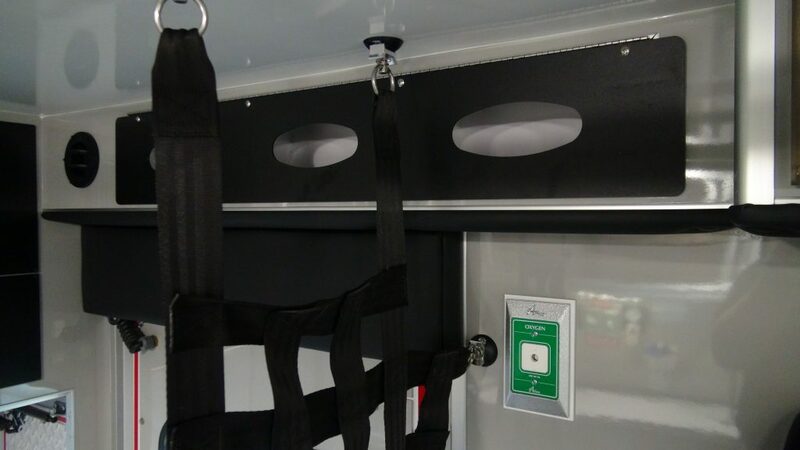 Engineering one of the strongest extruded structural frames on the market today, and by conducting side impact, corner, and rollover testing, Medix has demonstrated their commitment to safety. 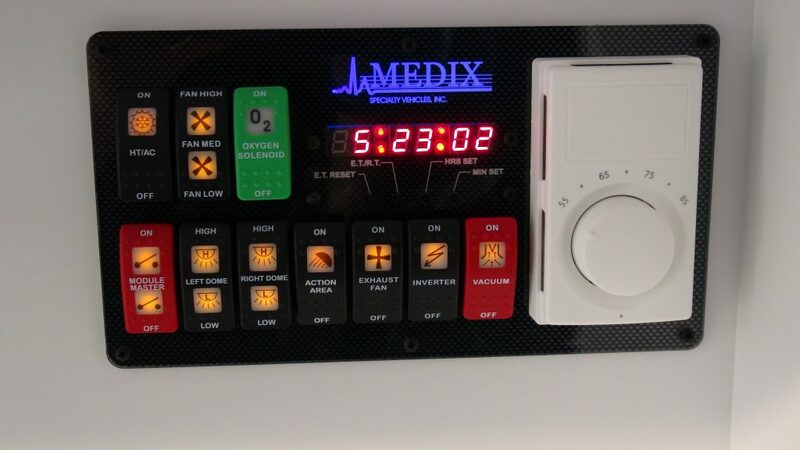 One key feature of the Medix brand is their exclusive vacuum insulation process, resulting in one of the quietest modules in the industry. 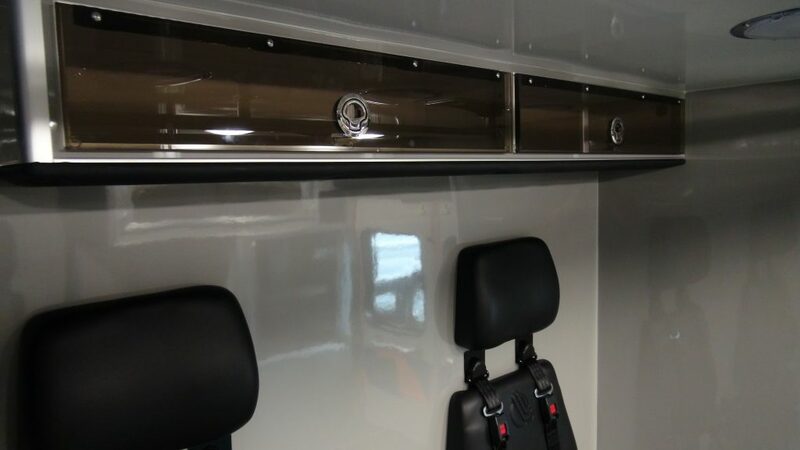 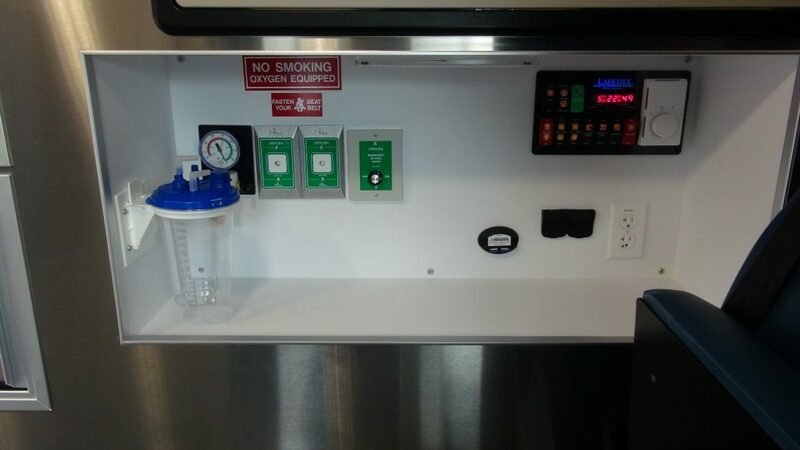 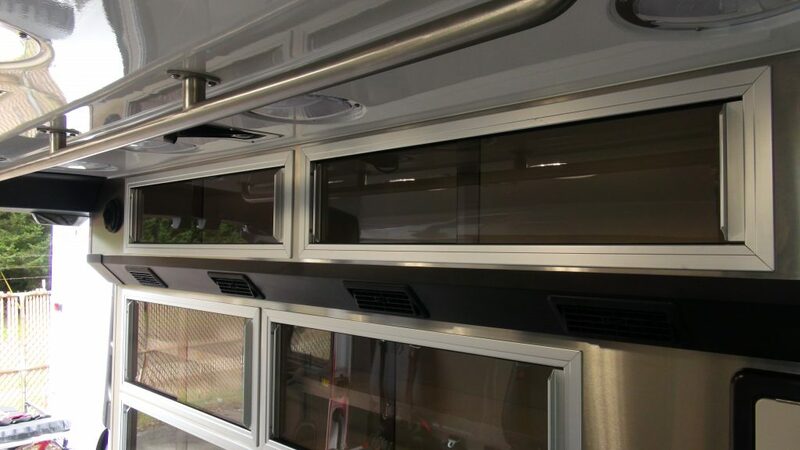 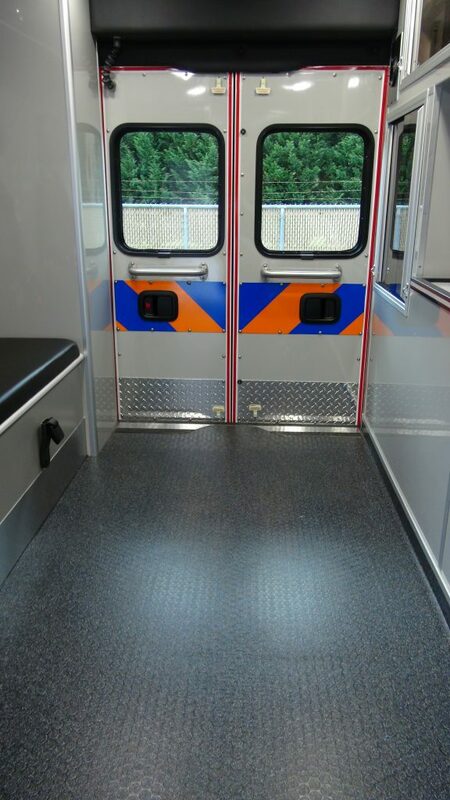 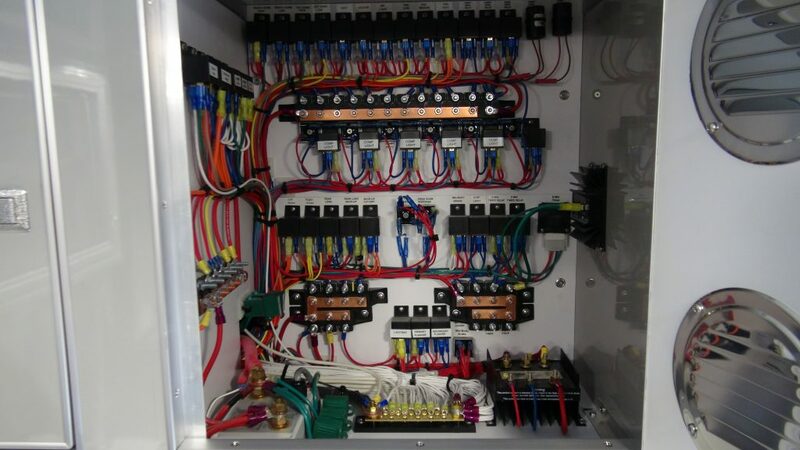 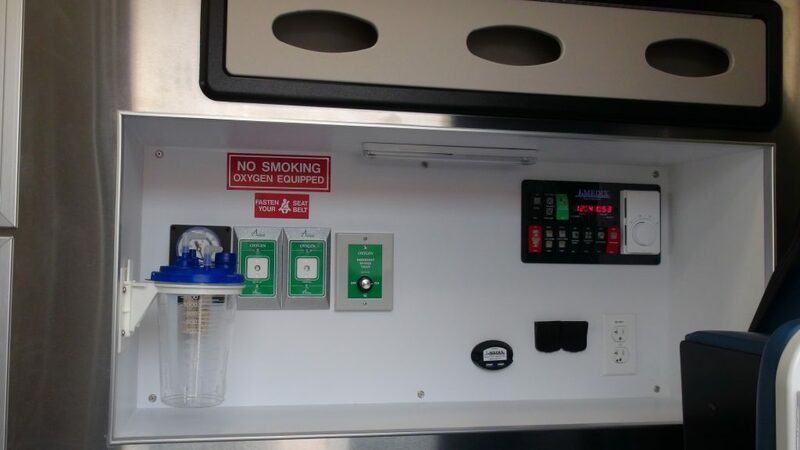 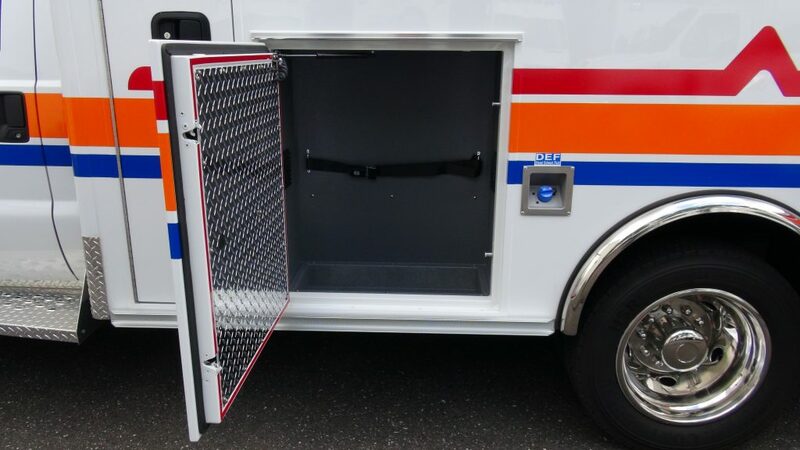 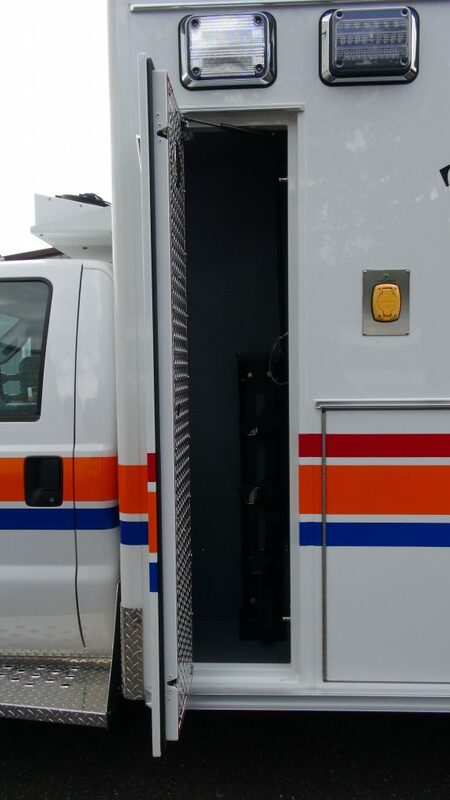 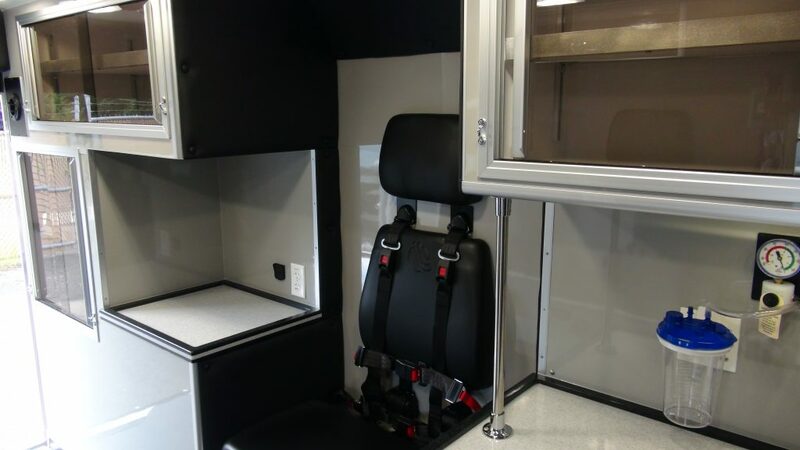 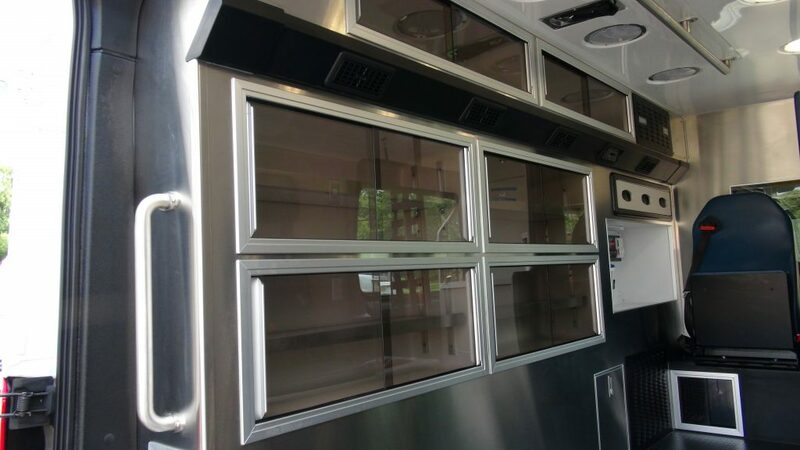 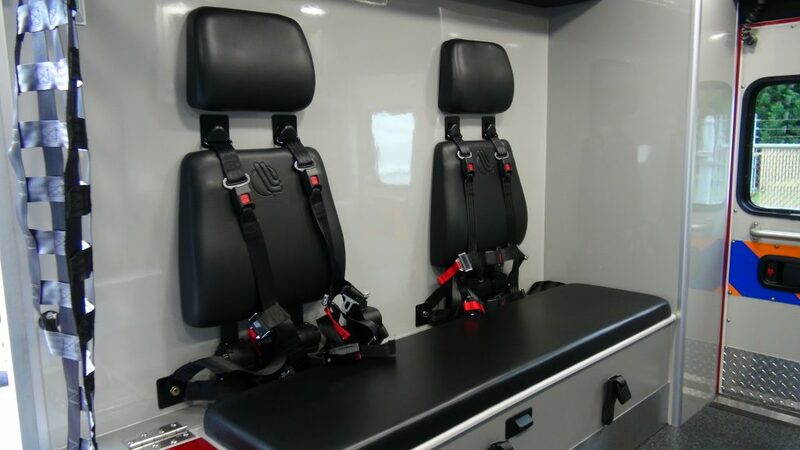 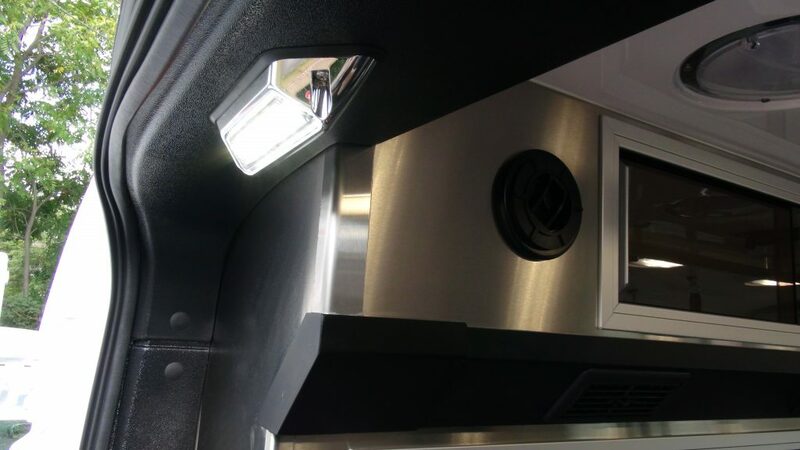 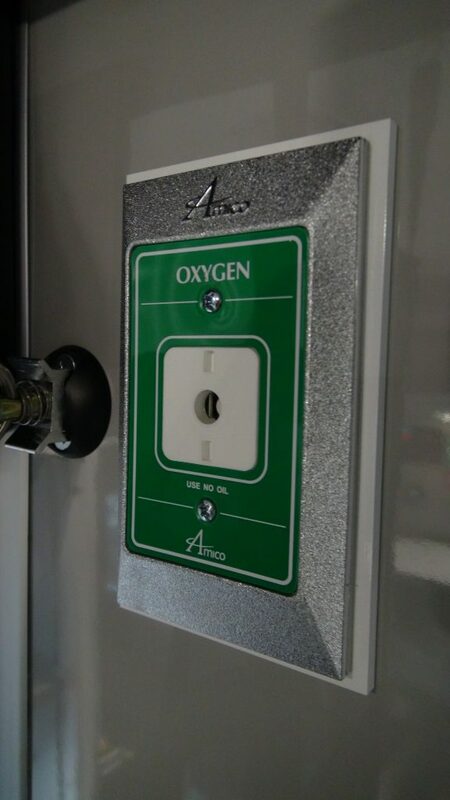 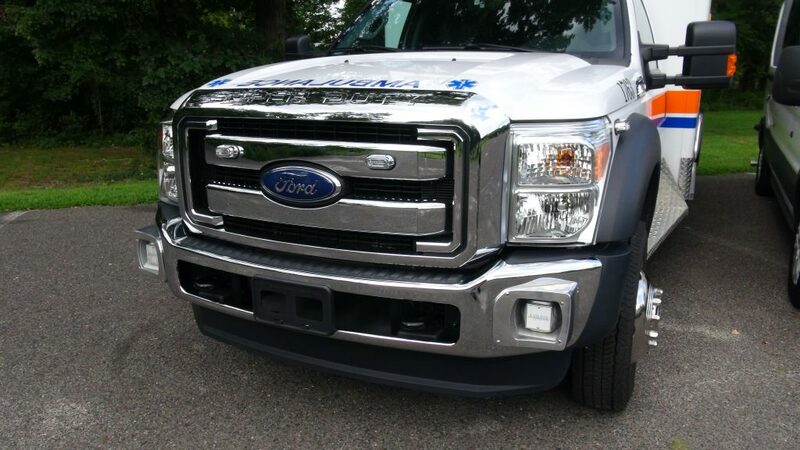 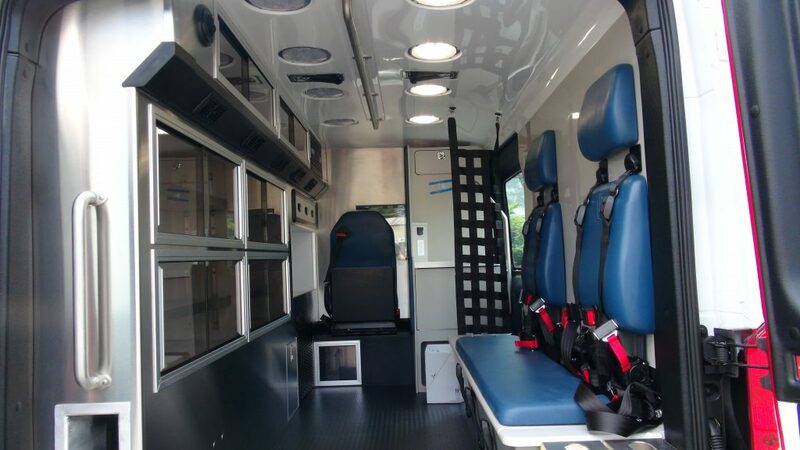 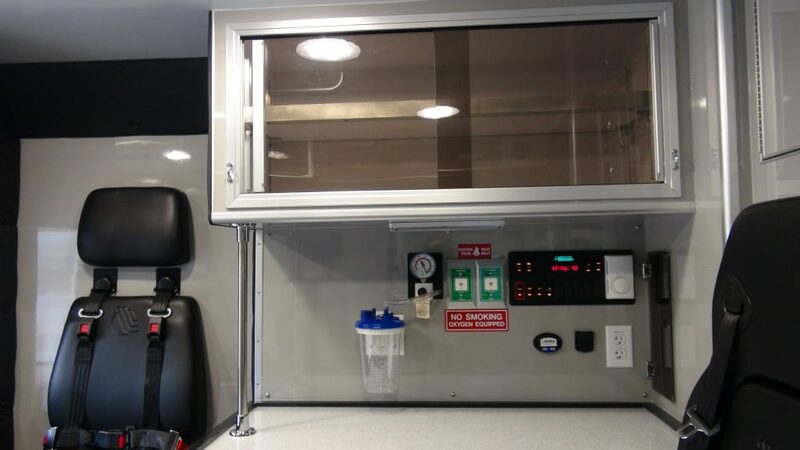 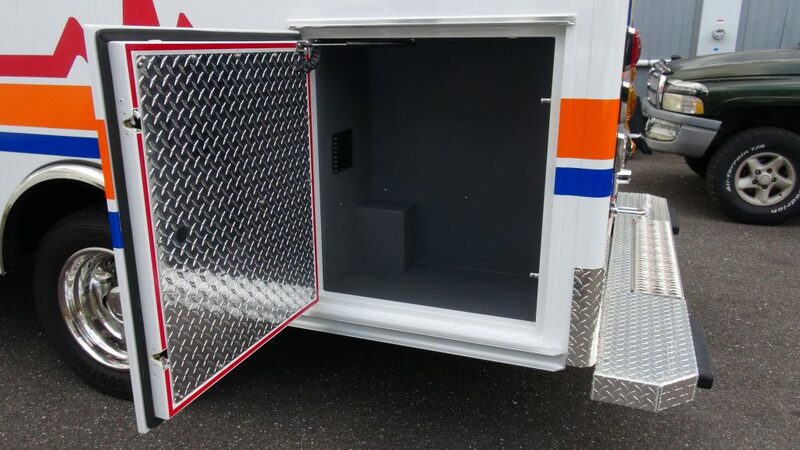 Utilizing a unique manufacturing process, Medix is able to customize a vehicle to suit your needs with features including an aluminum squad bench, composite cabinet walls, and a standardized electrical system. 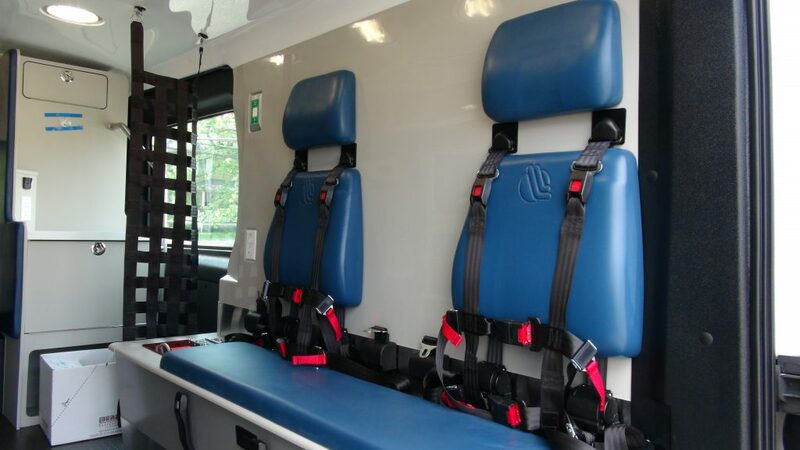 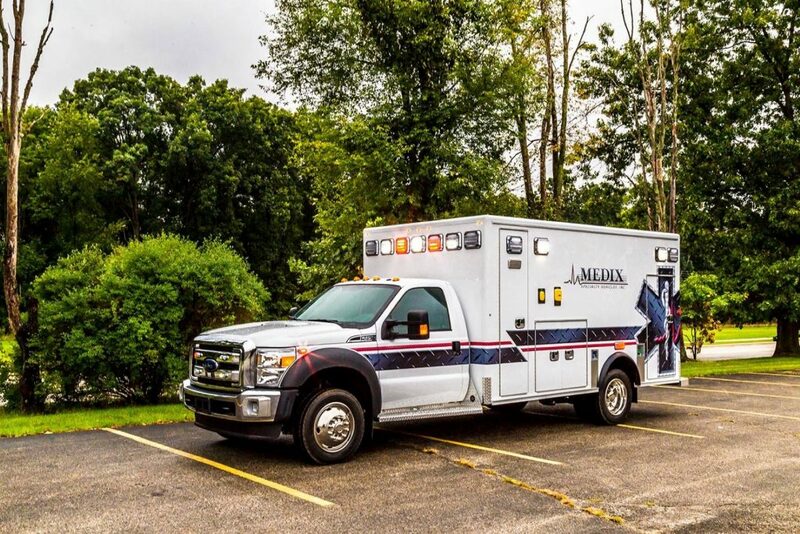 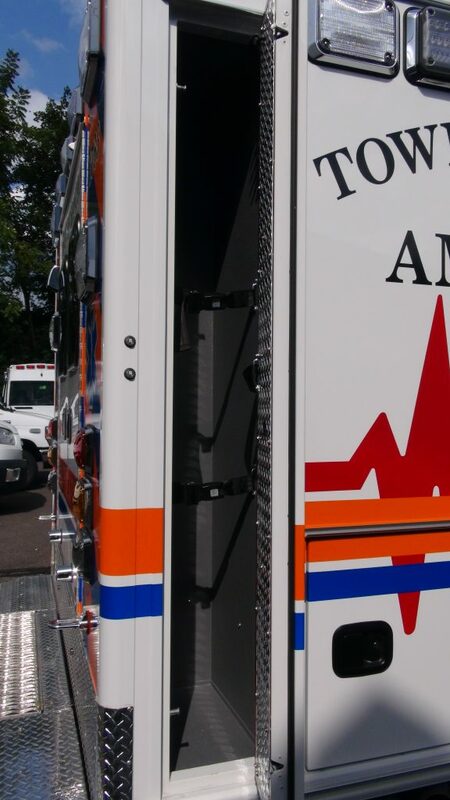 Popular with private and municipal organizations as well as BLS and ALS Fire, EMS, and Hospital services, Medix Type III ambulances include the largest models offered by Medix Ambulances. 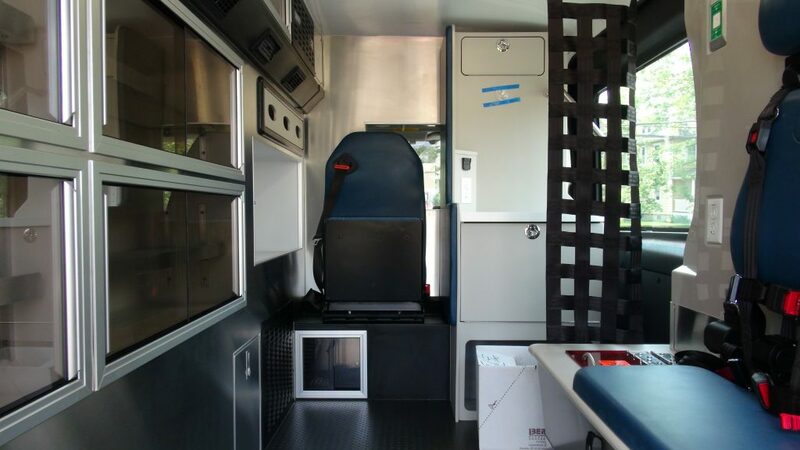 The Medix Type II Ambulance provides the best configuration and operational values in the industry. 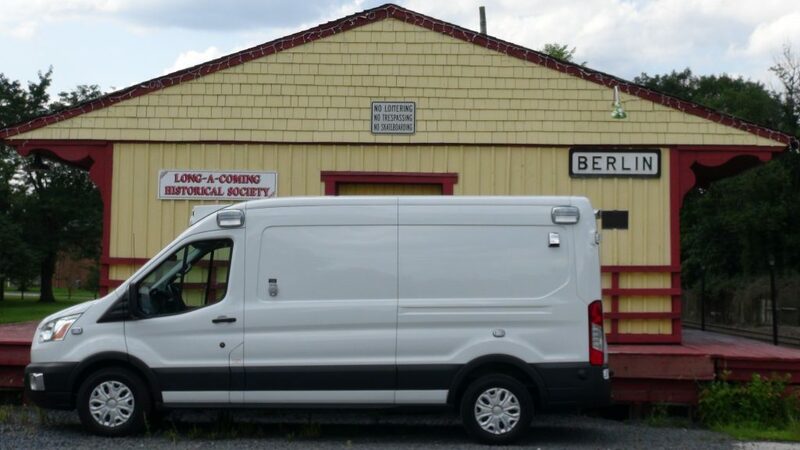 The workhorse of the Medix line-up, the Type II comes as a Ford (Transit) or a Sprinter (Mercedes Benz). 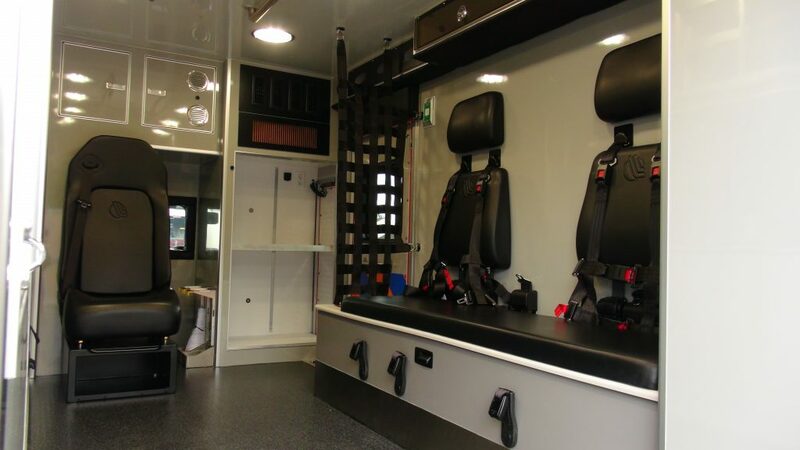 Medix Type 1 ambulances are built with great care to meet high quality specifications and are the largest models offered by Medix Ambulances.